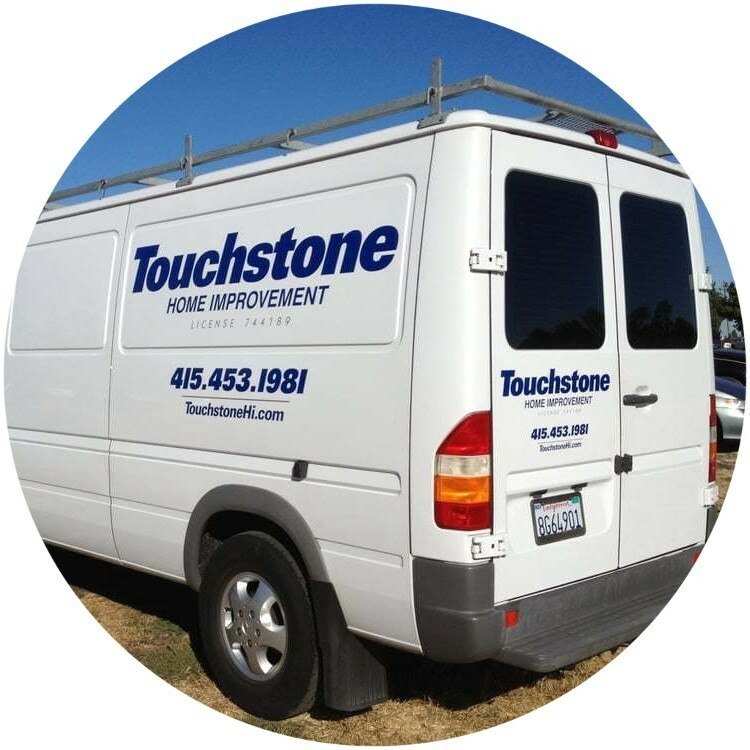 Touchstone Home Improvement specializes in Residential & Commercial Construction, Carpentry, Home Repair, Remodeling & Handyman Services. "We hired Touchstone Home Improvements to do some remodeling and upgrades in preparation of selling our home. Not only was the work done beautifully and professionally, it was completed on time and finished on the day promised!" We pride our selves on Responsiveness, High Quality Work and Affordable Pricing. Professionalism & Clear Communication is the cornerstone of our service so that our end product meets your vision. 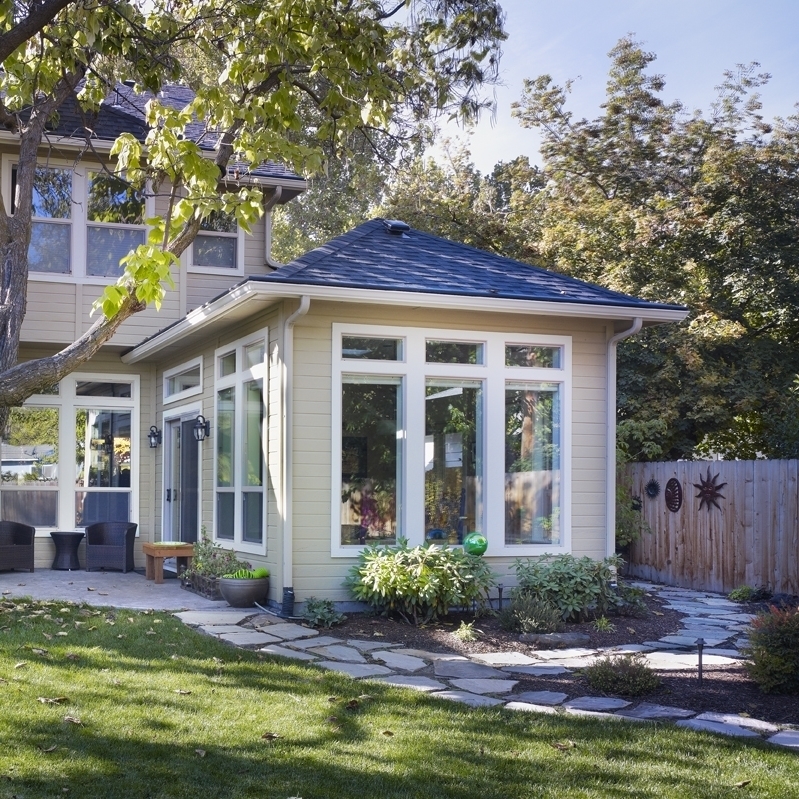 Touchstone Home Improvement is based in San Rafael and serves all of Northern California. Touchstone Home Improvement has a staff of carpenters, experienced with a wide variety of building skills. 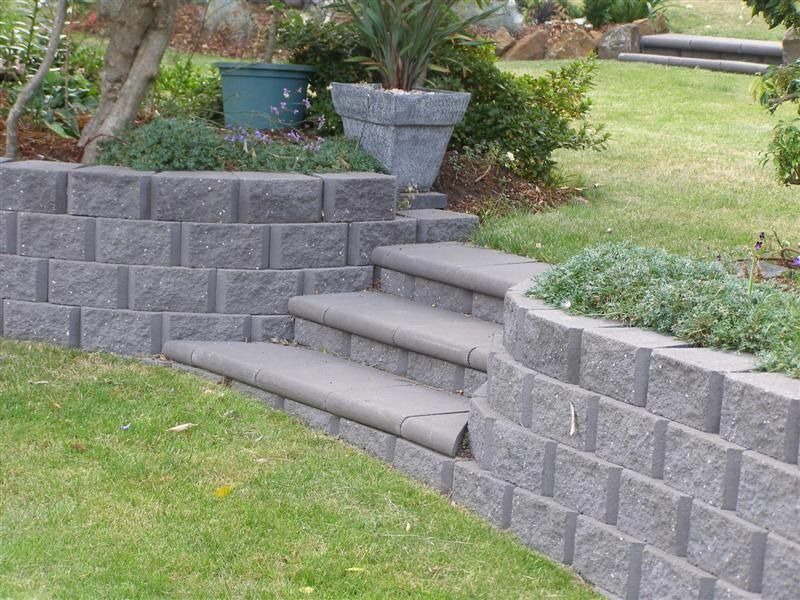 Touchstone Home Improvement, established in 1997, is licensed, bonded, and insured. 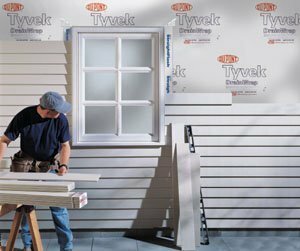 David Donohue, a licensed contractor, and the owner of Touchstone Home Improvement, has been in the building industry for over 20 years. Prior to establishing Touchstone Home Improvement, David was employed as a carpenter for 15 years in the building of new homes and high-end residential remodels. David has been serving the public as a general contractor since 1997. He has lived in San Rafael all his life. 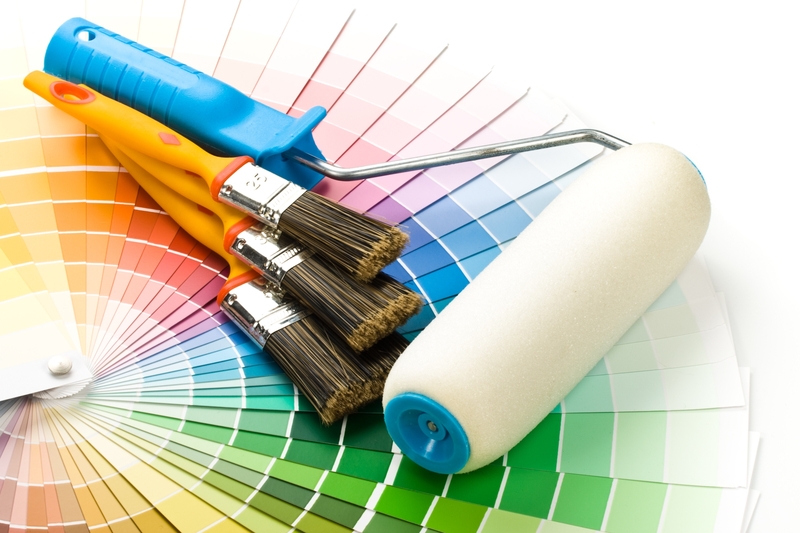 Touchstone Home Improvements specializes in: kitchen and bathroom remodeling, fence and deck repair, commercial and residential painting, window and house vinyl siding installation, retaining/retainer wall installation, dry rot repair, crown moulding, dry wall installation, seismic retrofitting. We proudly serve San Rafael, Mill Valley, San Anselmo, Belvedere, Corte Madera, Fairfax, Greenbrae & Kentfield, Larkspur, Novato, Ross, Sausalito, Tiburon and the entire Marin County Area. Copyright ©2019 Touchstone Home Improvement. All Rights Reserved.